Pumice is a natural insulator; this is the unique property that separates pumice from all other chimney material. 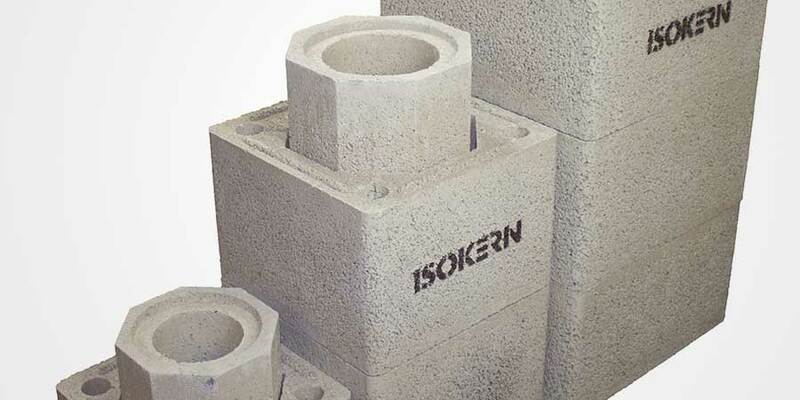 Schiedel Isokern is noteworthy for its flue & chimney products manufactured using high quality pumice which is recognised throughout Europe and USA. Please take a look at the guides below. You can also download the Pumice Brochure, which has various installation guides for Double Module and Liner systems.